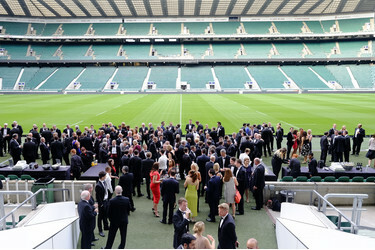 Twickenham Stadium is launching a campaign to attract more incentive events to the venue. The campaign will draw on #teamwork - one of the core values of the stadium, and the Rugby Football Union (RFU), and is aimed at existing and new customers looking to extend their meetings in the stadium to include an incentive element. 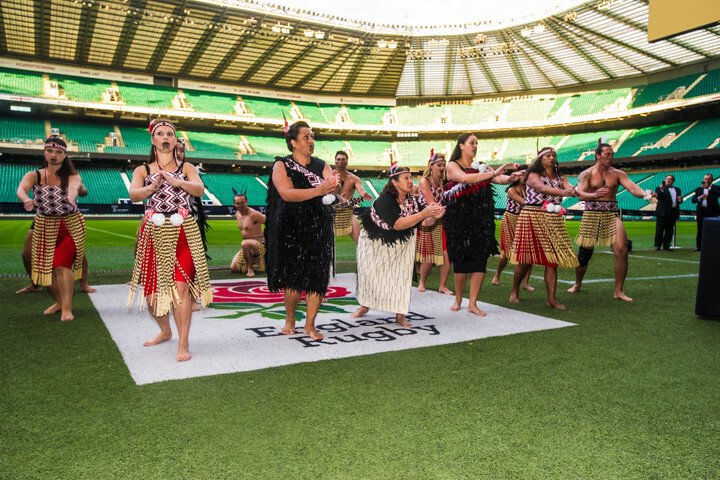 The stadium will be launching a series of summer events packages, including on and off the pitch options and incentive extensions, and Twickenham Stadium is keen to encourage more incentive business to take advantage of the inherent brand values of the venue. The RFU has a number of core values that Twickenham has adopted within the culture of the meetings and events division, they include #leadership, #sportsmanship and #teamwork. The venue recently launched a report that showed the importance of brand alignment in venue selection and the opportunity for customers to use the RFU values will be a key USP for the venue. "Teamwork is one of the key personality traits of the RFU, and by definition our own team within Twickenham," comments Nils Braude, Catering & Conference Events Director, Twickenham Stadium. "Many of our clients come to underline a message to their staff, or enhance their own brand values through ours, and teamwork is one that really resonates with them. These values have extra power when communicated as part of an incentive programme at the stadium." "We already have a great response from our clients to pre-event receptions, barbecues on the pitch, or stadium tours, but incentive programmes open up a lot more options within the stadium," continues Nils. "There is a great opportunity to bring teams together through the sport, either by trying it out in a fun way, or recreating great teamwork moments on or off the pitch. It's something unique that the heritage of the venue offers." As part of the campaign Twickenham will be launching a series of incentive packages for event planners, as well as running a series of marketing and sales activities throughout the spring.